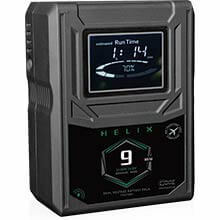 Helix’s uniquely designed infrastructure allows the pack to function as a standard V-mount or Gold mount 14v pack in all applications without the fear of accidentally transmitting high voltage. 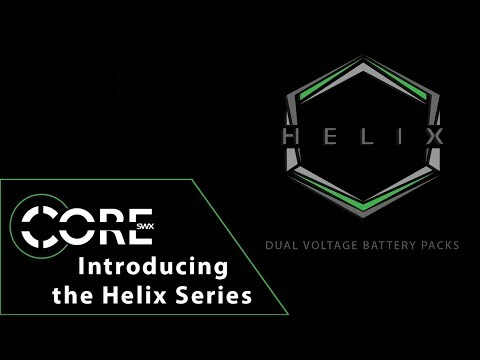 Along with standard powering applications, Helix charges on all standard v-mount and gold mount Lithium-Ion equipment, including Anton/Bauer, allowing it to seamlessly integrate into your current fleet of battery packs. 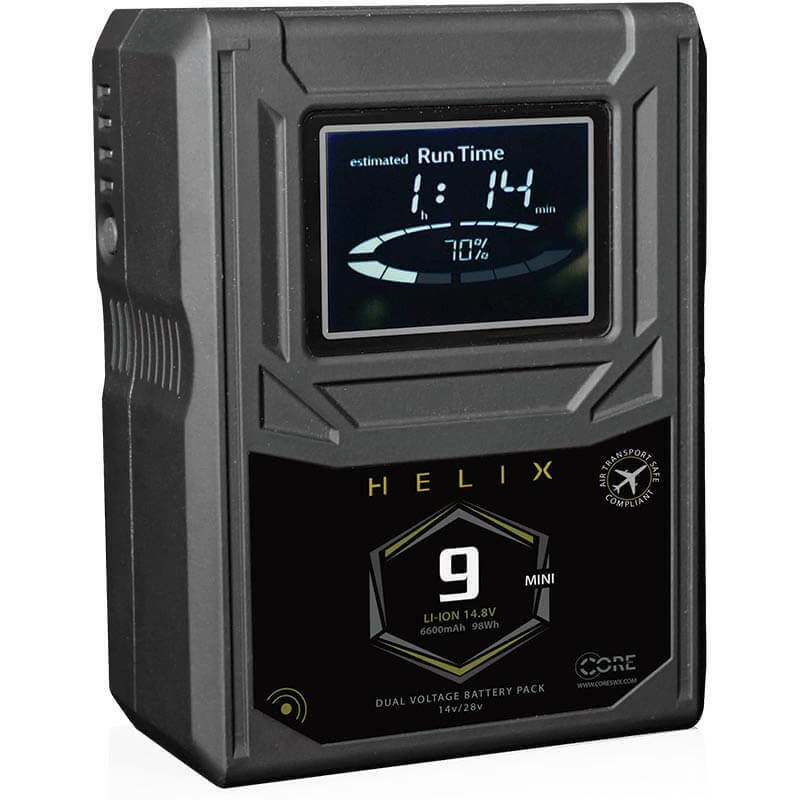 *The mean voltage rating of Helix’s outputs are 14v and 28v, with a maximum charge rating of 16.8v and 33.6v. Most high voltage range equipment accepts up to 34v.